Campus Advantage is the 6th largest owner/operator in the U.S. We’re proud of our reputation for closing at ~99.5% of contract price, demonstrating our knowledge and experience gained while acquiring over $1.3 billion in student housing assets. 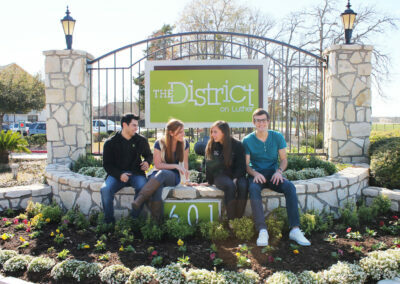 With a portfolio consisting of both owned and managed properties totaling approximately 30,000 beds in 57 communities in 24 states and in 38 markets, it’s no wonder that Campus Advantage was recently named the fastest growing student housing owner. Additionally, Real Capital Analytics ranked Campus Advantage one of the top global investors in student housing — an industry that, according to analysts, has shown higher returns than offices and residential housing in recent years, making it an attractive asset for pension and sovereign wealth funds looking for stable income and higher yields. 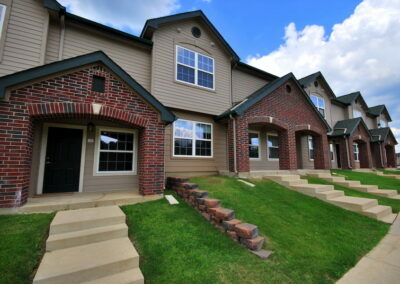 Fastest growing student housing owner. This industry is fueled by demographic trends and provides healthy, steady returns. 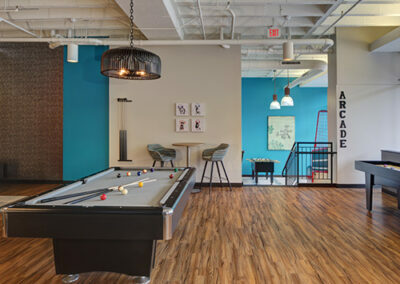 Campus Advantage is a leader in student housing acquisition across the United States, partnered with leading state pension funds and top-tier investment partners. As an owner, developer, and third party manager, Campus Advantage offers its well-rounded expertise and a proven track record of creating value by turning around and stabilizing struggling assets to every acquisition strategy. Campus Advantage brings its years of experience in property management, ownership, and development consulting to its new development projects. We are seeking to further leverage this experience in new student housing development opportunities across the United States on behalf of joint venture partners. 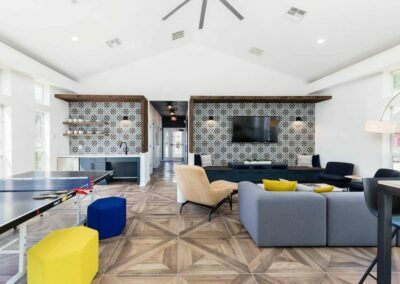 Campus Advantage is an active participant in the student housing investment market, having acquired 43 assets, totaling more than 26,600 beds worth $1.3 billion. Campus Advantage brings its years of experience in property management, ownership, and development consulting to its new development projects. 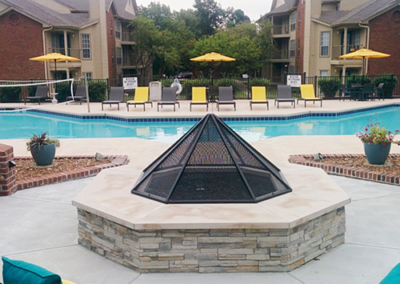 Campus Advantage and Pinecrest developed The Knox property in Knoxville, TN, driving a 95% pre-lease rate and pre-leasing revenue at 101% of projections. Contact our acquisitions and development investment team.